Click read more to check out our video. Kali Sikaran is a martial art which belongs to a family of martial arts from the Philippine Islands. It involves the use of 2 to 3 ft sticks which can be used singularly or as a pair. When using the sticks in a pair, we explore simple drills called ‘Cap Cas’. These involve holding a stick in each hand and tapping the sticks against those of your partner in a predetermined pattern. It looks very easy but it takes a lot of hand eye coordination. As coordination improves so does the difficulty of the Cap Ca, ensuring the student will always feel challenged. The excitement is building, the atmosphere is electric, 'The 2015 Mount Sion Christmas Concert' is here. 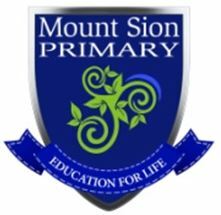 This is a special time in Mount Sion as every boy from Junior Infants to Sixth Class will hit the stage and show their talent and creativity. Classes have been practising for weeks. Students, teachers and parents have been busy rehearsing lines, songs, dances and preparing costumes. 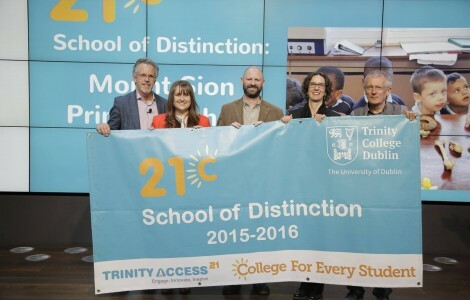 A huge congratulations to all involved. 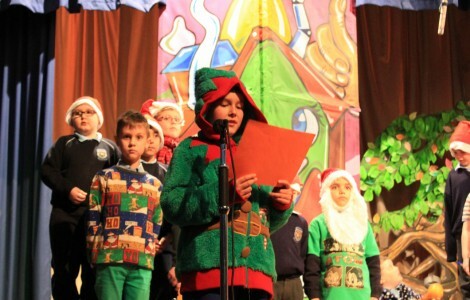 The 2015 Mount Sion Christmas Concert is a spectacular event! 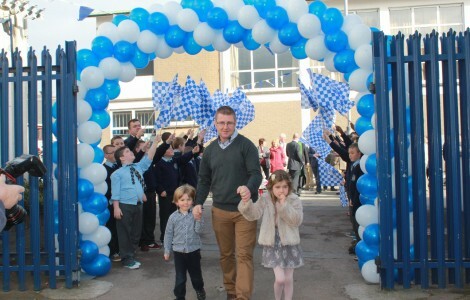 The Official Opening of our new All-Weather Facility ‘Clós Phádraig Uí Fhainín’. Wow! 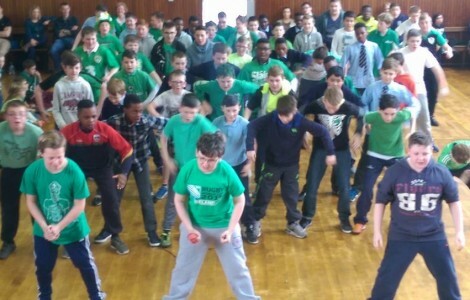 What a day to be a Mount Sion man or woman! Today saw the official opening of our new All-Weather facility ‘Clós Phádraig Uí Fhainín’. The sun shone and we all smiled and got to be very happy for what was a great day for our school! It is an honour for our school to be associated with the Fanning family and we are so grateful that so many of Pat’s family were able to be present today. Many thanks to all the staff who helped organise today’s events, many thanks to the great support of our own Mount Sion GAA Club. 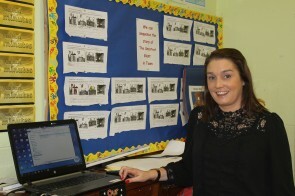 The Club gave us €5,000 towards the project but we also got great advice and leadership from Peter Walsh, Chairperson. It was also great to see our Senior Hurlers playing on the new pitch with our pupils. It was fantastic to see so many parents come to celebrate with us, up to 40 parents joined us in the Hall for cakes, teas and coffees. We also welcomed back so many of our former teachers. 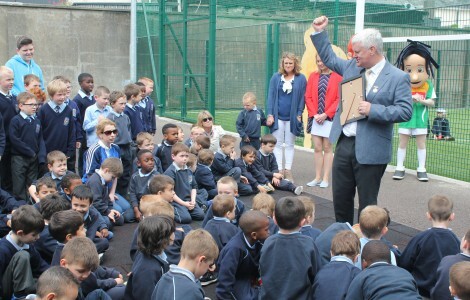 It was lovely to have Mr. Declan Foley former principal in school today and of course the legendary Br. Griffey. Let us remember Pat Fanning’s inspiring words; ‘‘The future is ours to shape. 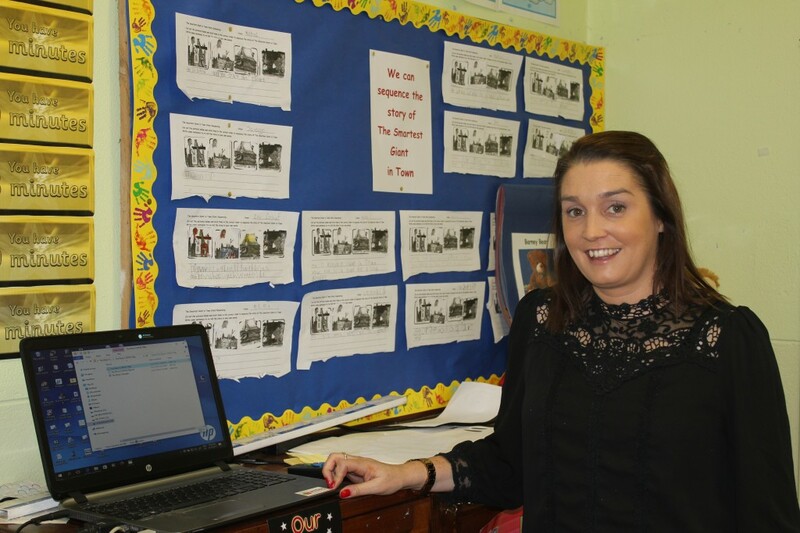 Let us move towards it with confidence.” Mount Sion’s future is bright! Cnoc Síon abú!